Rapid Restore is quick and easy to apply. It is a simple, fast-setting, long lasting repair material. No more obstacles! No more excuses! Now you can restore your floor to traffic in as little as 15 minutes. Traditional repair products involve down time, require specialized equipment, and can result in wasted repair material. It's easy to avoid repair problems until they become too big to ignore. Contact us for more information on our products or services. 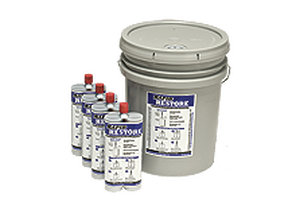 ​Please note that Rapid Restore is a COMMERCIAL grade product. 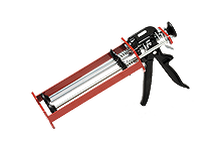 ​It is sold exclusively to the Commercial and Industrial Market or to Commercial and Industrial Contractors. Rapid Restore is not available to Residential Customers or Residential Contractors. 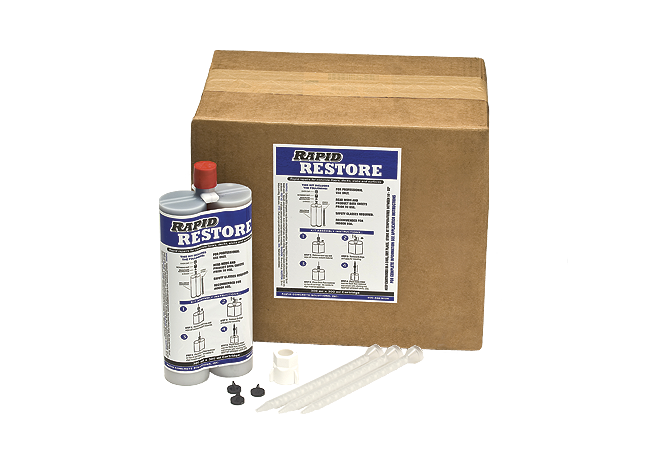 Rapid Restore is not available in stores or retail locations.